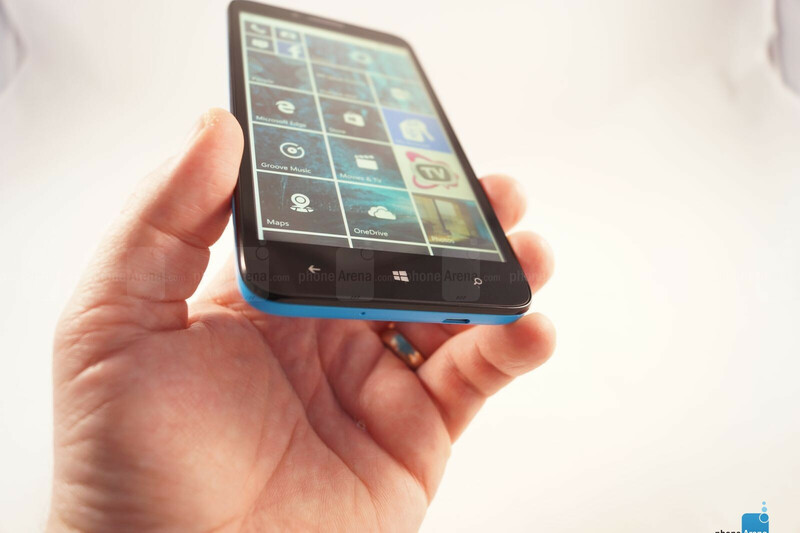 Alcatel makes ready to take on the Danish mobile market. It’s going to happen with a good dose of humility and patience. 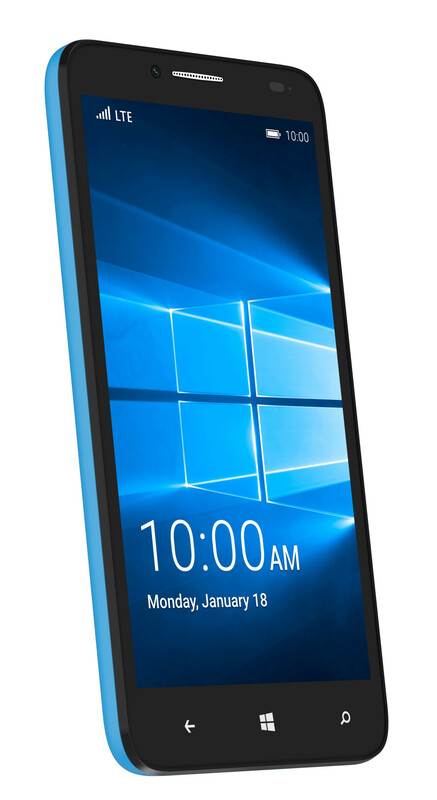 Alcatel is just now on the way to Denmark with a large number of low-end and midrange phones. The entire Alcatel’s impressive large lineup was on display at the Mobile World Congress, where our site was passing by the booth to take a chat with the Sales Manager, Søren Kragh, Danish and French Stéphane Pellerin, who is Deputy Director of Alcatel in Western Europe. Here they told about Alcatel plans to penetrate into the Danish market. 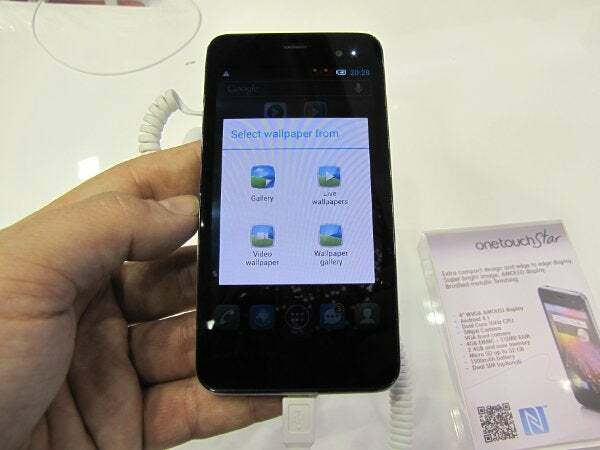 Right now, Alcatel virtually not present in Denmark. 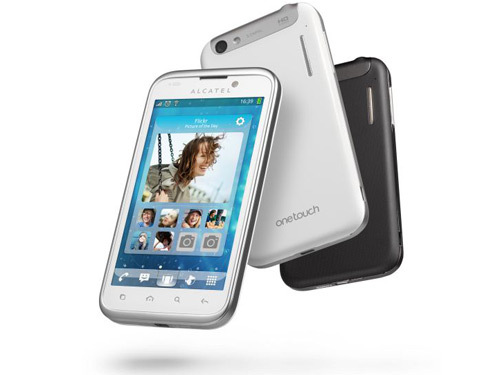 You can, however, find an older “highend” model in Elgiganten, Alcatel One Touch 8008X. 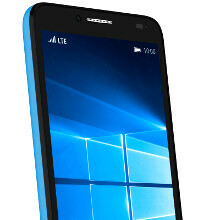 Highend in Alcatel-context covers here over a mobile for small 1500 crowns. 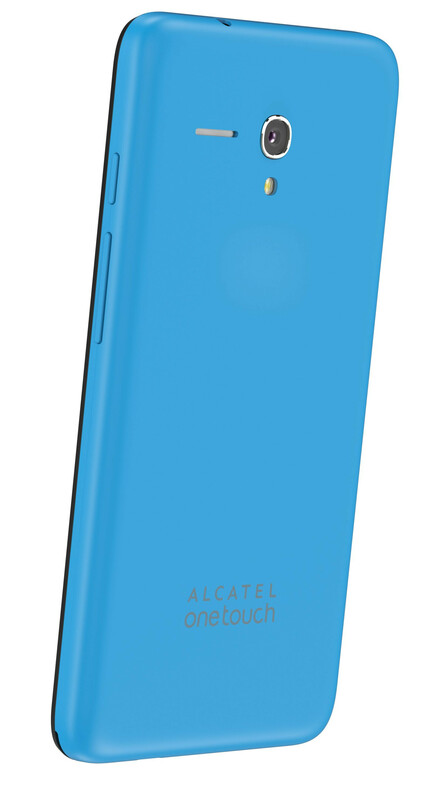 But soon the shelves abound of Alcatel mobiles – if it stands for Alcatel. Whether it will be with the operators, or on the open market, e.g. in Elgiganten, grocery store or similar, is less important. -“We take what we can get. And we are happy and satisfied, no matter how much you choose to take in. They will buy just 50 units, it is fine with us, “says Søren Kragh. 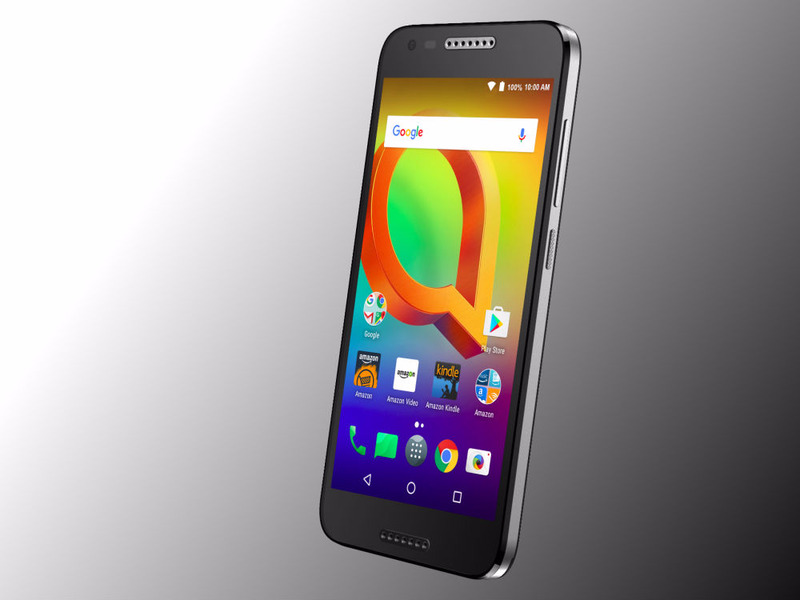 Stéphane Pellerin supplements that they, of course, very much like going into heat with the operators, but that it is easier to be accepted on the open market, then it is most likely that we are going to see Alcatel mobiles in the first place. Alcatel is, however, right now in contact with the Danish operators. 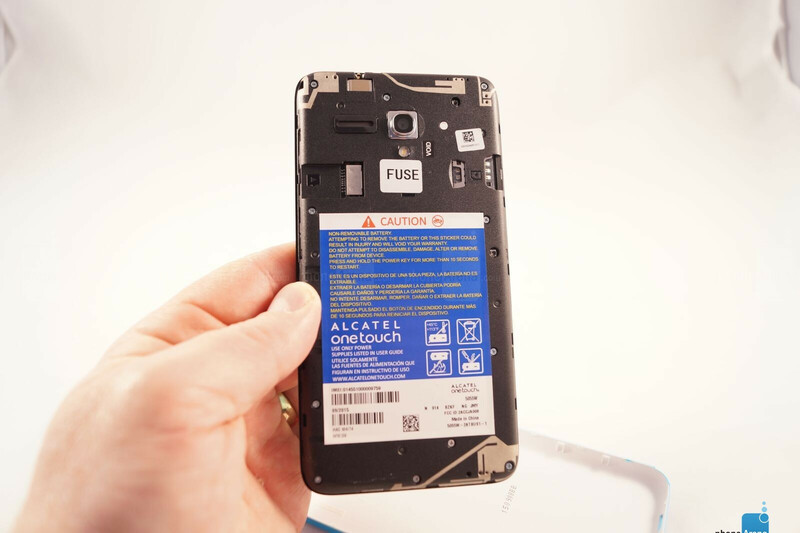 Alcatel is a well known name internationally and in Denmark, in technology and telecommunications. 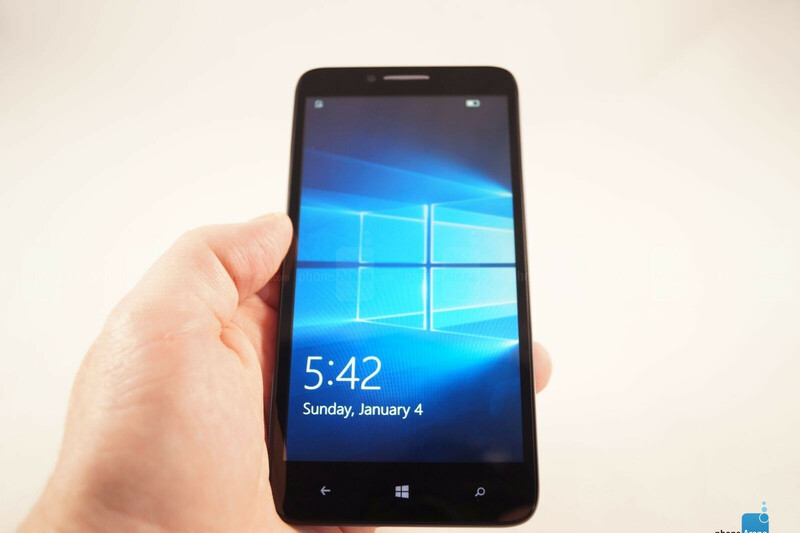 They hope to be able to take advantage of when Alcatel to brandes as mobile producer in Denmark. -“We believe that we have a brand that is stronger in consumer consciousness [than competitors ‘], because we have been here for so many years. So that will be the challenge just to get transferred the brand to include mobiles, “says Stéphane Pellerin. 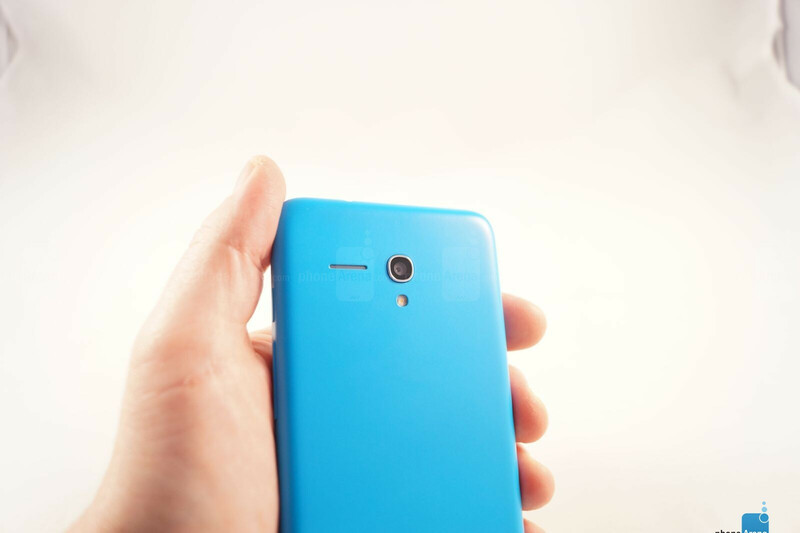 Alcatel’s smartphone lineup is unusually large, with different series, where the customer can choose screen size, color, or one dual-SIM-SIM and whether it should be a 3 g or LTE Mobile. A total of runs it up in 56 different units (which, however, not only counts smartphones). 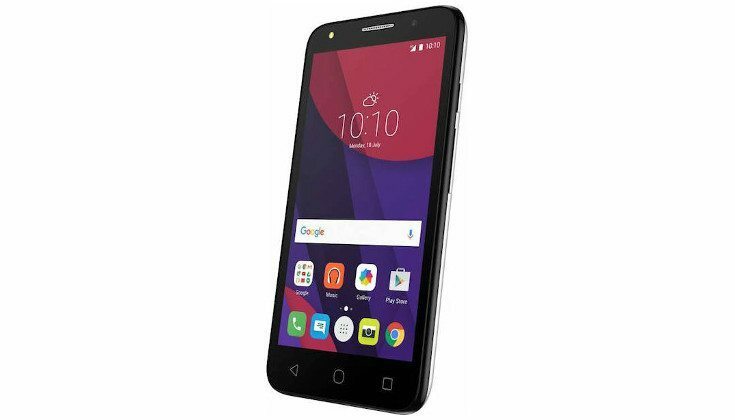 There are three series of Alcatel’s smartphone portfolio: Hero, is highend series, Idol, which is between class and Pop, that is, that is to say primarily entrylevel caters to people who must have its first smartphone – primarily tweens and teens. 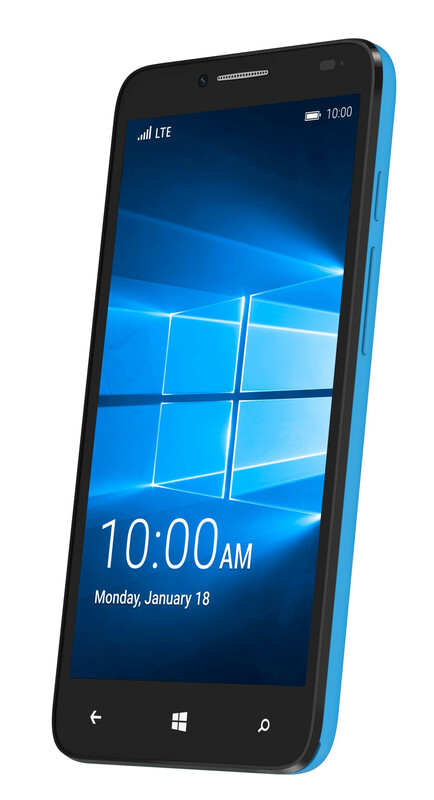 In addition, a number of Alcatel featurephones, so old-fashioned, simple touch phones. What models we going to see on the shelves, is up to the Danish Danish retailers, says Pellerin. 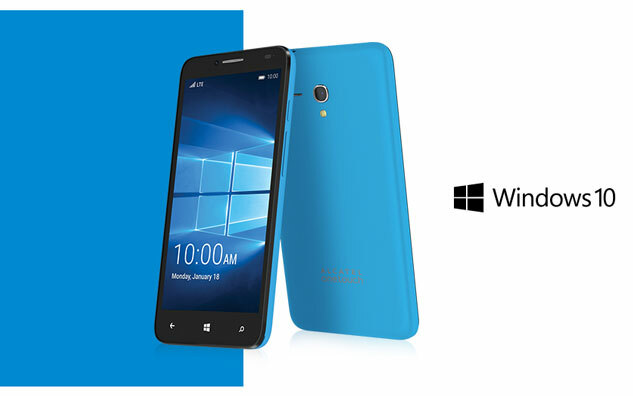 Prices of Alcatel smartphones is from 500 to 3000 dollars. 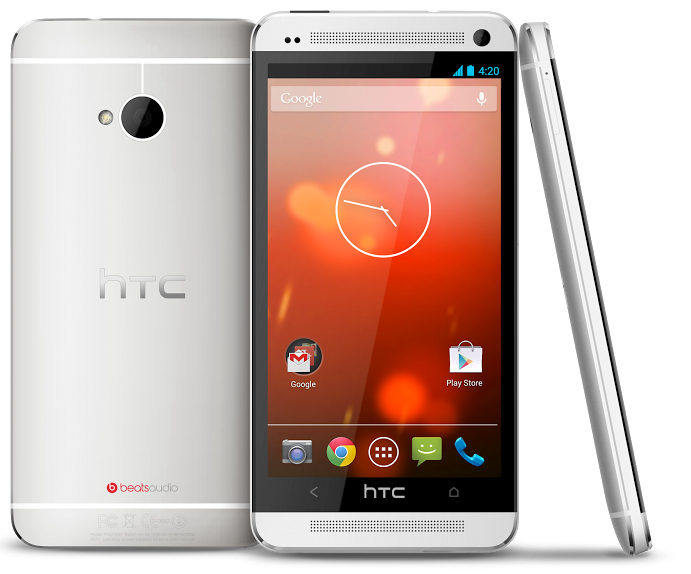 In the really expensive models one can for example get a screen on 6 “, 13 megapixel camera, octa-core processor and LTE – specifications fails so nothing for the price. 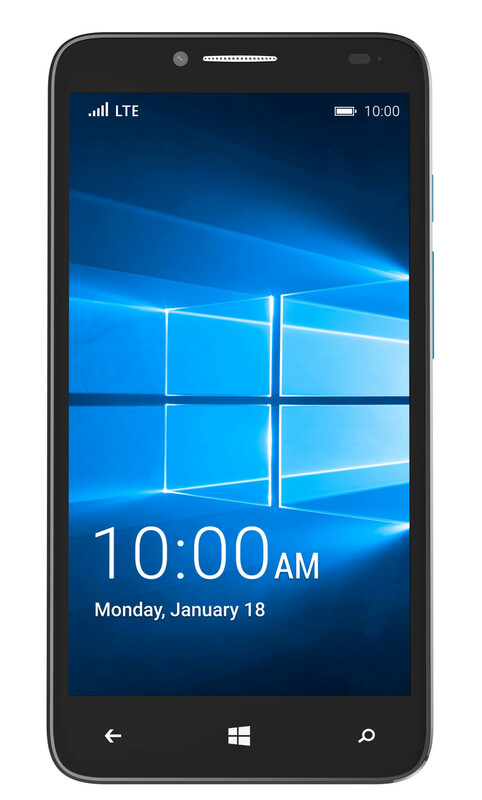 The quite simple mobiles can be found all the way down to 100 dollars apiece. 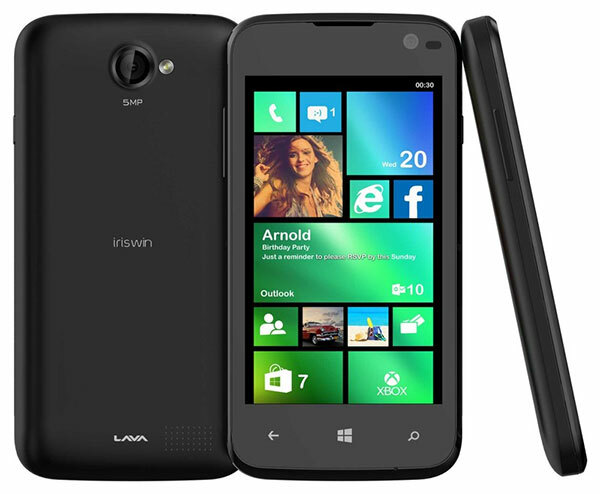 Probably we will in the course of the second kvartel could find the new Alcatel models with Danish dealers.